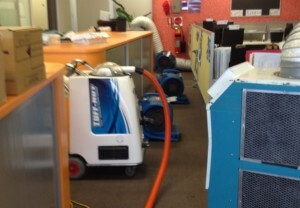 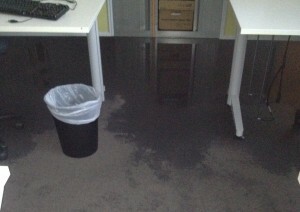 Flood and Water Restoration Services on the Gold Coast. 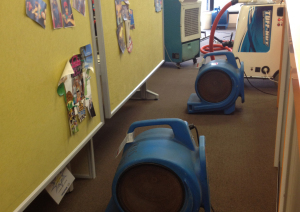 Water emergencies are rarely an easy fix and can happen when you least expect it, all it takes is a leaky or burst pipe, roof leak, sink overflow or sewerage blockage and you have a potential breeding ground for bacteria & micro-organisms, which if not treated quickly can duplicate very rapidly. 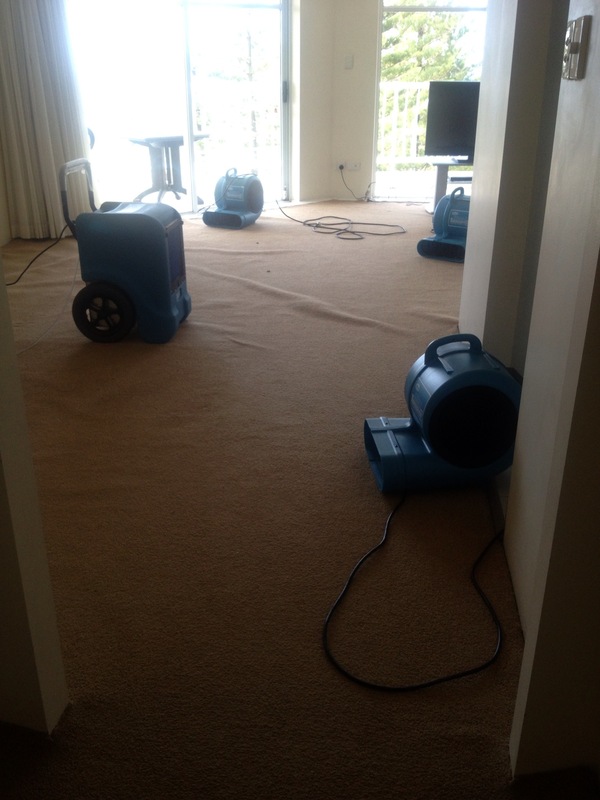 Depending on the severity of the water source it could also be causing secondary damage to your carpets, walls, gyprock, furnishings, whitegoods, books, documents etc. not to mention your computer or electronics. 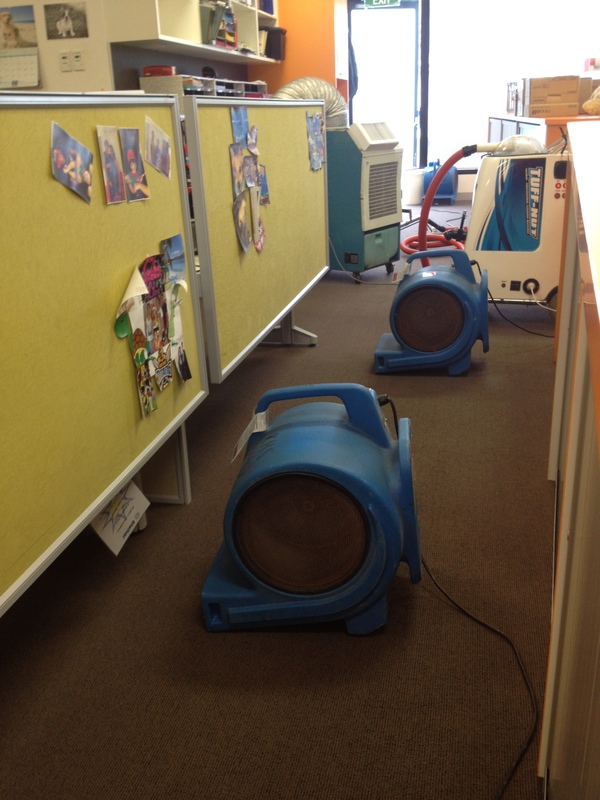 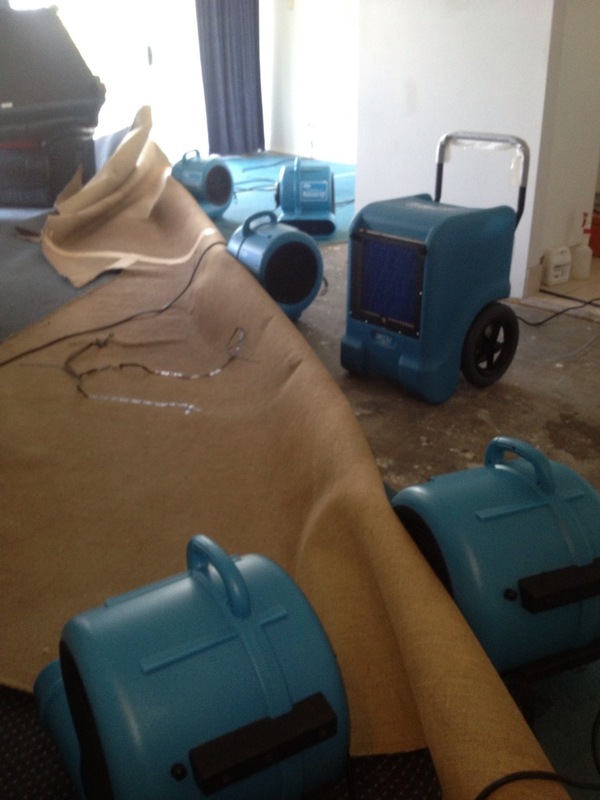 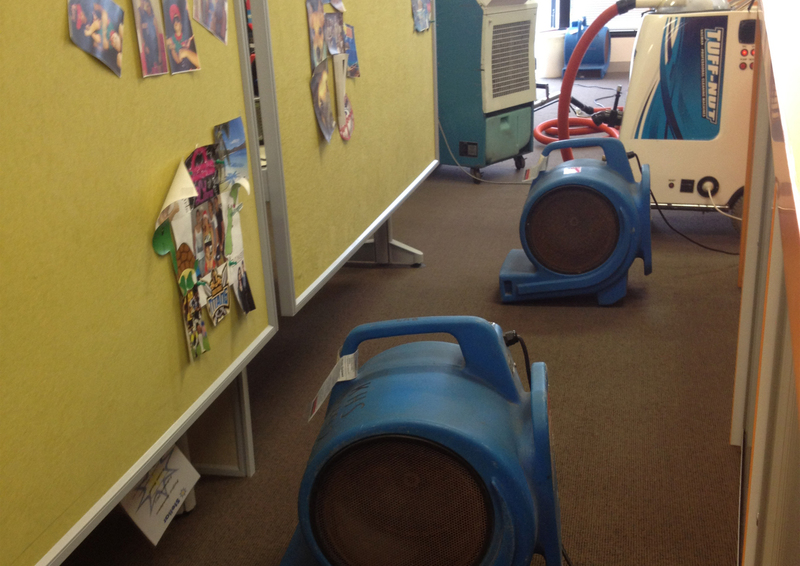 We are proud to use the most advanced water damage and flood restoration equipment available today, with an array of moisture detectors, dryers, de humidifiers and air scrubbers. 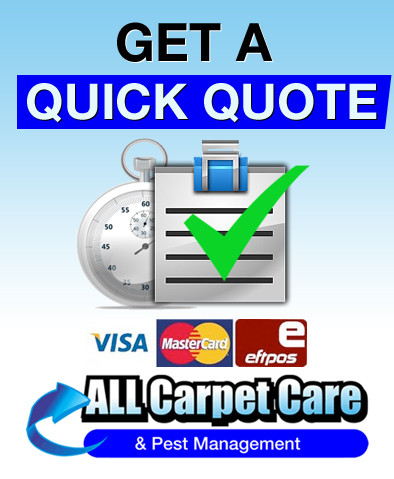 All Carpet Care have the experience and the resources to handle any moisture situation in your home, office or work place. We can turn mayhem into calm through efficiency and attentiveness with maximum results leaving your home or work area clean and sanitized.